Servicing, Redlands, Los Angeles, San Diego, Highland, Big Bear Lake, Palm Springs, San Bernardino, and most of So. California. 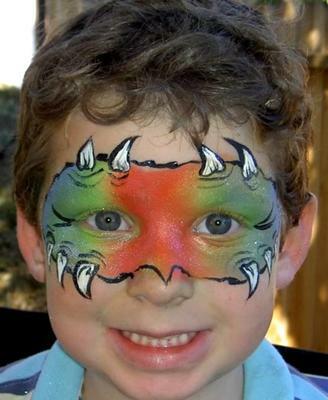 FACE the PAINT- Professional FACE & BODY PAINTING is located in Redlands, Ca. The FACE the PAINT Team serves: Redlands, Highland, Palm Springs, Los Angeles, Riverside, Big Bear Lake, the entire Inland Empire and So. California. We bring 2 artists to each event so you get twice the fun for the price of one artist. So $120 per hour brings you TWO Professional ARTISTS for your event. 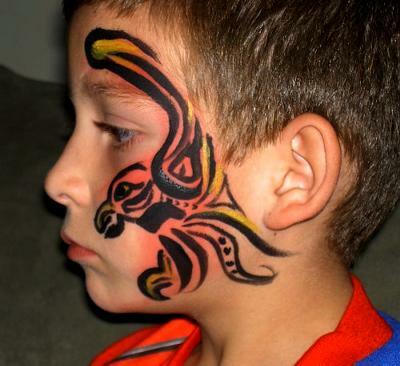 FACE the PAINT offers Face Painting, Body Painting, Temporary Tattoos, and Balloon Twisting, and more. 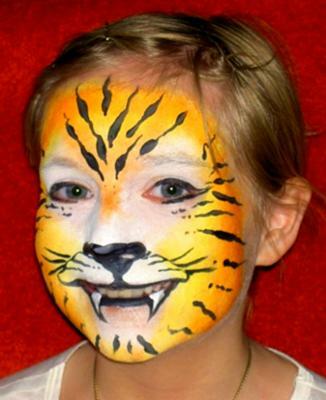 FACE the PAINT works with other entertainment companies to offer you even more fun! May 5th and 6th 20112, Light and Captain D your FACE the PAINT -face painting was amazing. You painted so many children in the crowd of over 40,000 people. Your hard work and lovely art was a great hit. We will be hiring you again for our other corporate activities on the West Coast. We all thank you for all you did for both days. You helped our booth to be crazy busy! Our agents thank you, too! Thank you Face the Paint for making Genevieve's party at Zano's. You gave us more entertainment than we hired you for and your face painting and glitter tattoos were beautiful. The kids and the adults were thrilled. I appreciated the entire entertainment you gave us. We deeply thank you! NETFLIX thanks the very talented Light Barrett of Face the Paint for helping us to celebrate our 10,000,000 customer. Our gala was a huge success and Light's talented face painting and logo creation for NETFLIX was perfect. Thank you Light and Face the Paint for helping to create even more enjoyment and fun for NETFLIX Special Event. You added to our excitement with a professional touch. 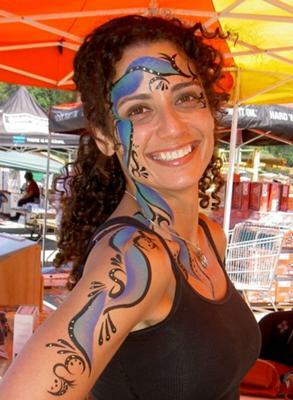 We highly recommend Face the Paint for their talents, people skills, and how far you went out of your way to create such a professional presentation with such a short advance. FACE the PAINT has REAL PROFESSIONALS!